For the year 2014-2015, Naruto Cosplayers PH would like to help our fellow Kababayans who are still affected by super typhoon “Haiyan” (locally known as “Yolanda”). Together with Habitat for Humanity Philippines, let’s help raise additional funds to sustain its ongoing rehabilitation efforts in building disaster resilient homes for numerous families and communities. 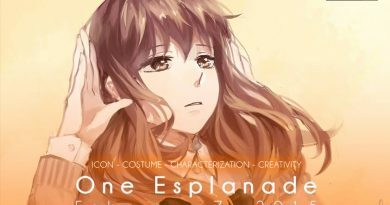 Cosplay Bayanihan will be launched on November 9 during the “CausePlay Open Photoshoot by Aishiteru Anime (AA) and Naruto Cosplayers PH (NCPH)” at the Ninoy Aquino Parks and Wildlife. 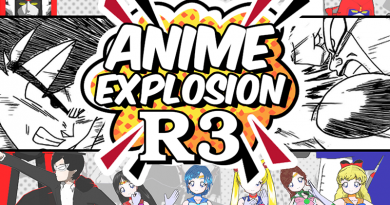 The event wants to contribute to the Habitat for Humanity Race to 200K and also to Cosplay Against Bullying. 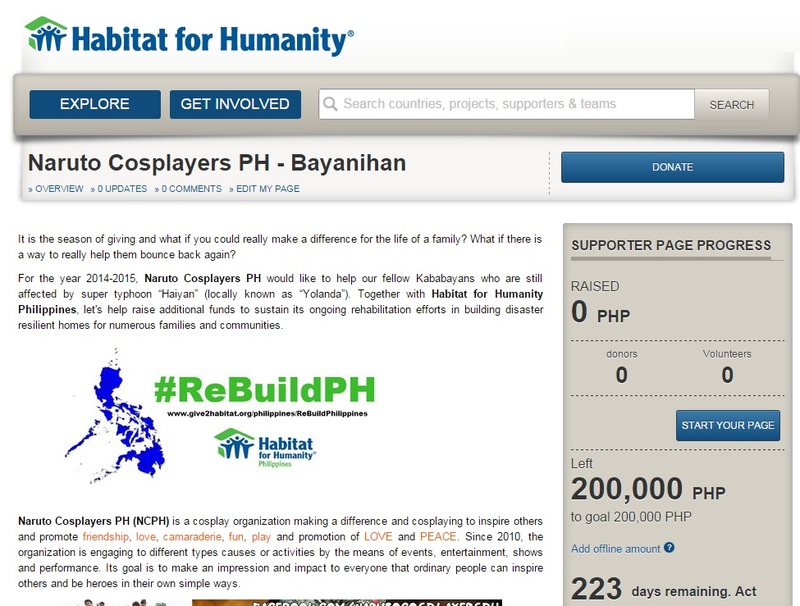 As cosplayers we join the cause to sponsor 1 unit of housing for #YolandaPH survivors in Leyte. This home will serve as a new hope for their family. If we could all join together, we could achieve something big. 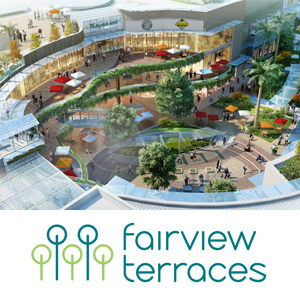 We will ask donations for this project and all donations will go directly to Habitat for Humanity. 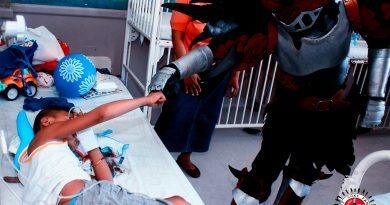 This is not only limited to cosplayers but also to everyone who wants to make a change and help others. The minimum amount is P200,000 for a typhoon and earthquake resilient shelter for 1 family. If all of us would unite and pull our acts together, we can make this a possibility. Let us make our call once again for it is not about us but about all of us working together to build homes again, to help build lives and create a brighter future. SPREAD THE WORD and DONATE. Your donations will truly be a gift to the survivors of Yolanda. Let us all be NARUTO. IN REAL LIFE. 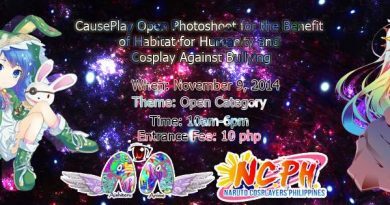 Ready to donate and help Cosplayers Bayanihan – A CausePlay for Habitat for Humanity? Donate by clicking the DONATE BUTTON and follow the instructions. Send a comment and tell us that you want to donate and we will contact you. Attend any of our event and you can donate any amount offline. Donations will be remitted to Habitat for Humanity. Spread the activity by sharing this post and sharing the page to as many people as possible. Do not just be a bystander instead do something.